The chipmunk is not commonly found in cities but we are featuring the chipmunk (Tamias striatus) because of recent photographic evidence of an Eastern chipmunk in the Sasaki Garden at Washington Square Village. (I was told that several years ago, a pair of chipmunks were brought to the garden from upstate New York.) The Eastern chipmunk is a woodland species and natural history information can be found in this Ohio State University Extension Factsheet. Probably the most famous fictional chipmunks are Alvin and the Chipmunks and Disney's Chip 'n Dale. The species was made famous in literature by David Sedaris in Squirrel Seeks Chipmunk: A Modest Bestiary. For children in your life, you might consider The Berenstain Bears and the Baby Chipmunk. The chipmunk is a relative of the squirrel. There are flying squirrels and I wonder if the founders of the flight search engine, Hipmunk, were thinking of the latter when they named their company. 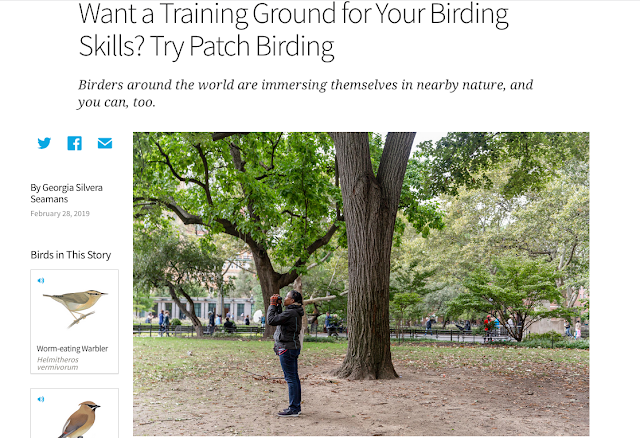 Previously in this series Wild About: Pigeons and Wild About: Ginkgo. What a nice coincidence; I was just discussing chipmunks with some German friends during a week in the woods of Brandenburg. Squirrels are famous for having a name that's difficult for adult German learners to pronounce (Eichhornchen) but chipmunks (Streifenhörnchen) are hardly on the radar, as (according to Wikipedia) only one of the 25 species of chipmunks is native to Eurasia). My friends had never seen any, with the exception of Chip and Dale! I learned that while Chip & Dale, Rescue Rangers, were called "Chip & Chap" in the German versions of the cartoon, the early Chip & Dale are called "A Hörnchen & B Hörnchen). Here is a great clip of A Hörnchen & B Hörnchen discovering, in German, the joys of popcorn. Hi Leslie. A happy coincidence, yes. I will share the video with a youngster who likes chipmunks and Disney. Thank you. 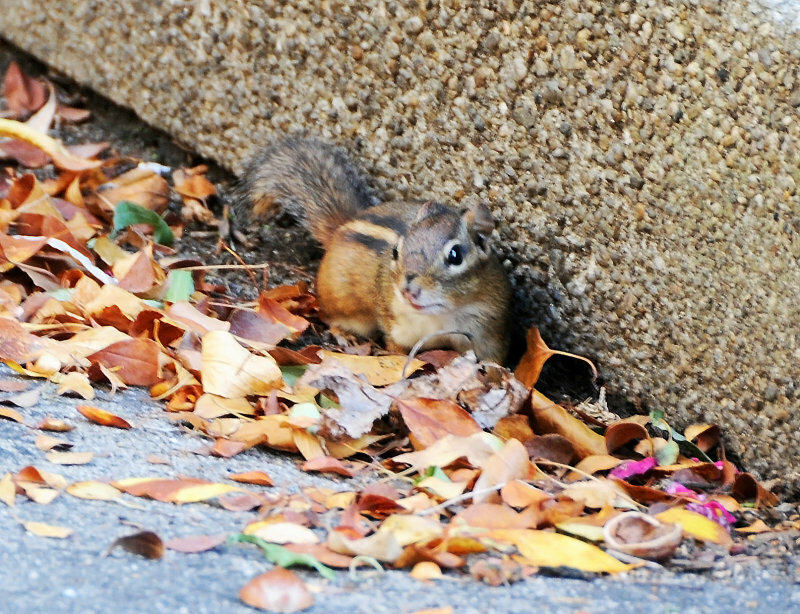 Chipmunks are one of my favorite animals, namely because they are so cool to watch when they collect and eat their food. While one of my favorite creatures at a far, they can also pose many problems for gardeners. - Scatter mothballs throughout the yard. - Put out items that chipmunks hate to smell, like blood meal or other fragrant alternatives. - Sprinkle cayenne pepper on your most sought after plants. Thanks for writing this post and bringing some light to one of the coolest animals!